Here at Central Car Paints we use 6 different paint schemes. 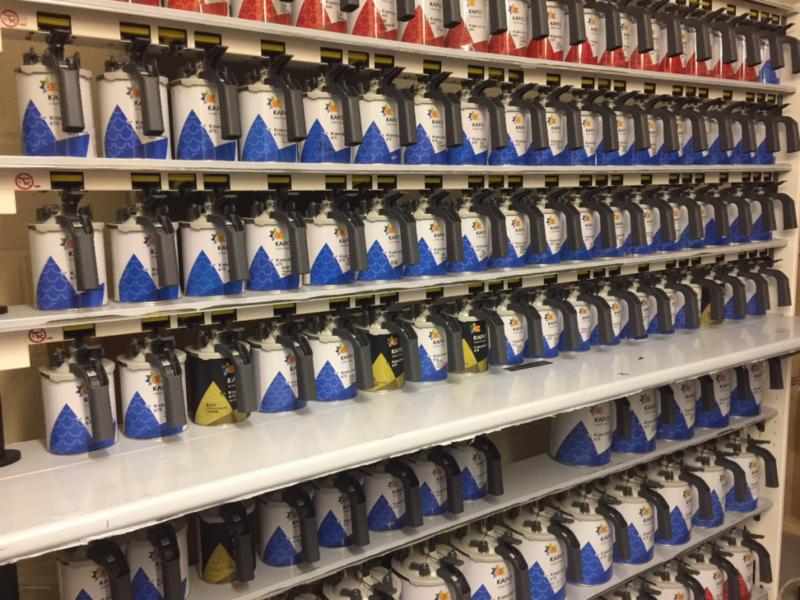 From these we can produce thousands of automotive, commercial and industrial colours in a wide range of finishes including 2K, Basecoat, Basecoat Pearls and Xirallics. 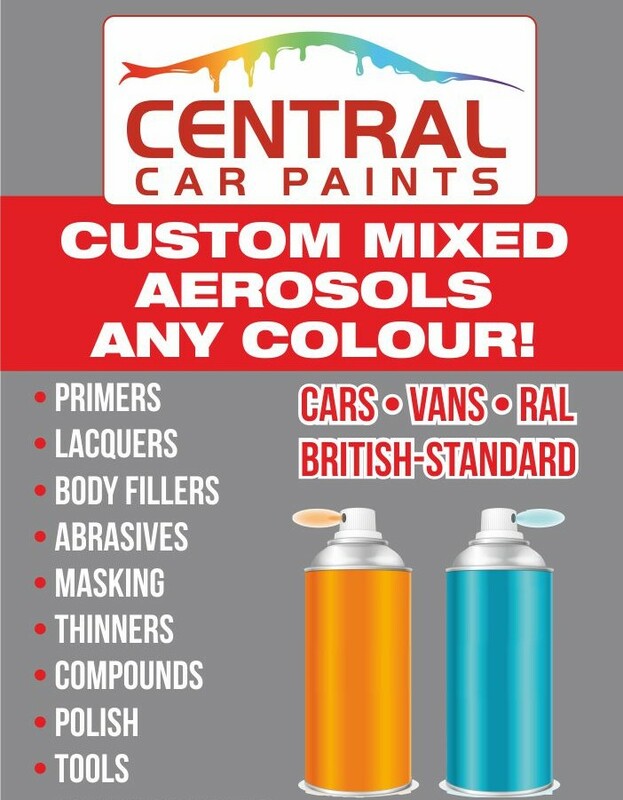 Copyright © 1990-2017 Central Car Paints. All rights reserved.